Meet Kaitlyn and Enoch! 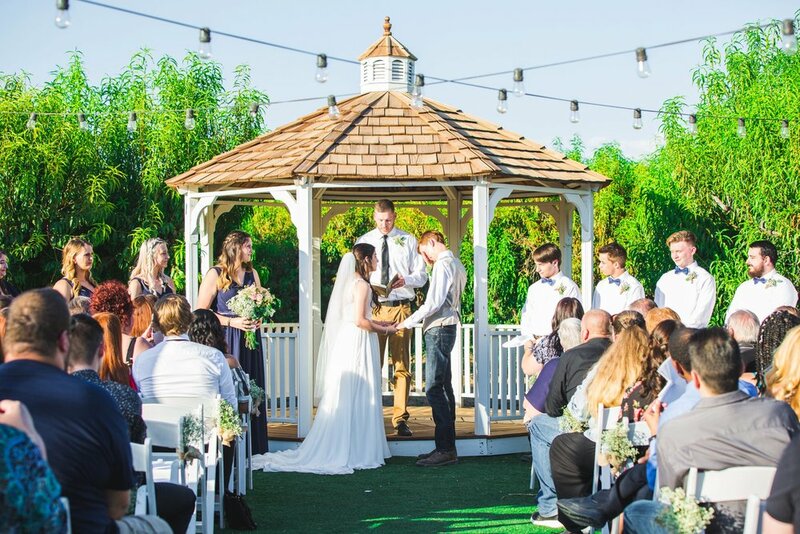 They met at church and started dating after they went on a church trip to California. 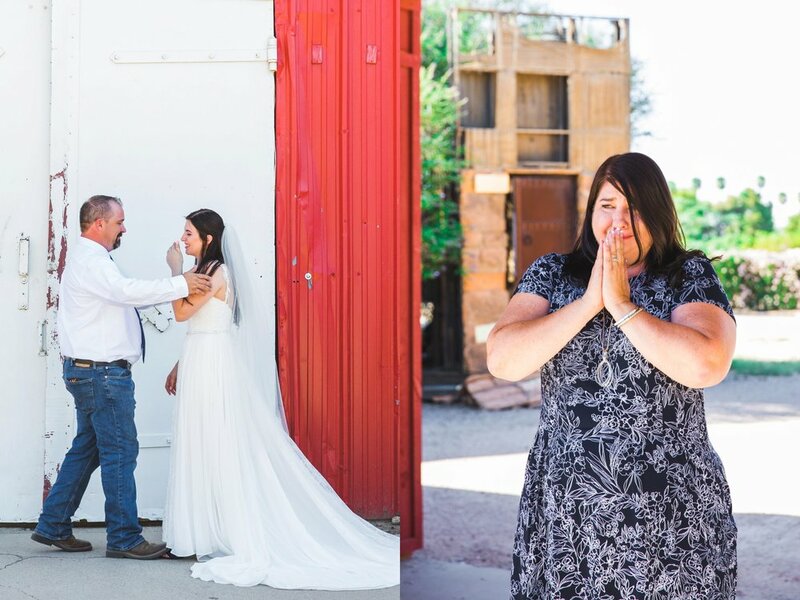 They love to joke around, laugh, and live in the moment :) They had a beautiful rustic wedding at Schnepf Farms in Queen Creek, Arizona! 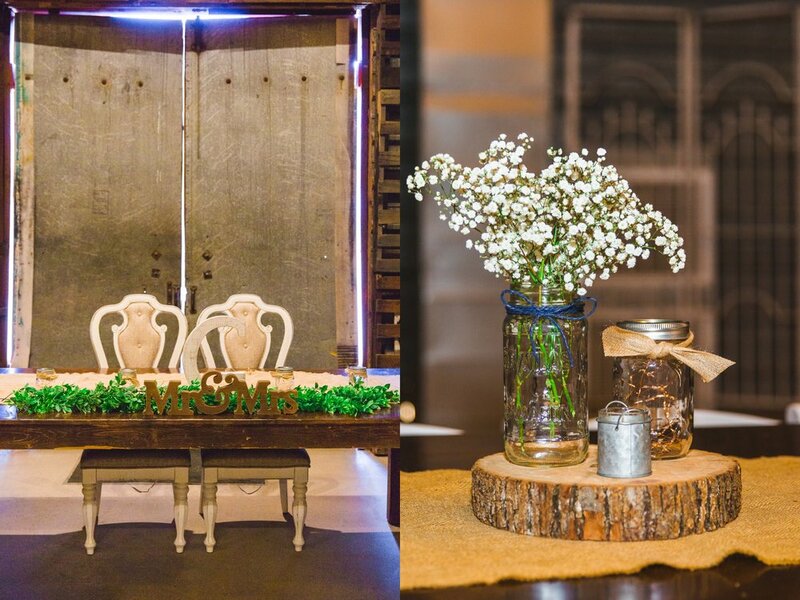 Take a look at their how their wedding day unfolded!